Traditional Chinese Medicine involves three primary treatments: Acupuncture, Herbal Medicine and Dietary and Lifestyle Advice. Based on your unique Chinese pattern diagnosis, I will utilize my knowledge and experience to help you achieve your healthcare goals. Acupuncture is a safe, effective and relaxing treatment for a variety of health conditions. While working to decrease your symptoms, acupuncture also produces a feeling of well-being and deep relaxation by releasing endorphins and modulating the autonomic nervous system. The number of treatments you will need depends on your condition, but most patients are able to see a difference after just 1-2 sessions. Traditional Chinese Medicine (TCM) has a unique approach to herbs. Instead of just one herb, patients are given a formula. Herbal formulas consist of 6-12 different plants, enabling true individualization of your treatment. 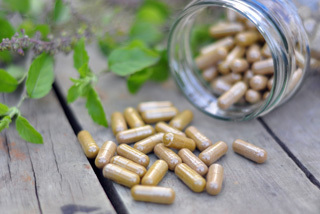 Your herb formula can be taken in a variety of ways- as a tea, a capsule, pill or tincture (liquid). All herbs prescribed by NY Chi Acupuncture have undergone rigorous safety testing. Dietary guidance from a Chinese Medicine perspective is often quite different from other traditions; there is an emphasis on cooked foods over raw, and an omnivorous diet over a vegetarian one. However there is no one size fits all model and food recommendations change by season, your constitutional makeup and any health conditions you may have. 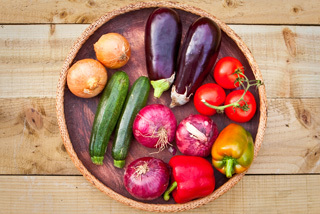 Dietary guidance is included as a part of all patients' overall treatment plan.